Our guide will pick you up at the airport with your name on a board. 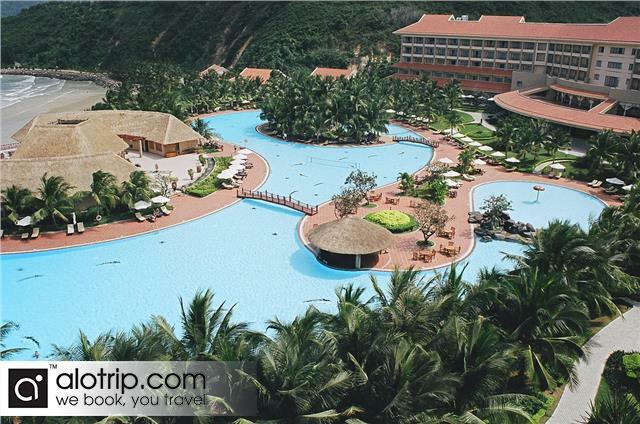 Then transfer you to the hotel in Nha Trang city. 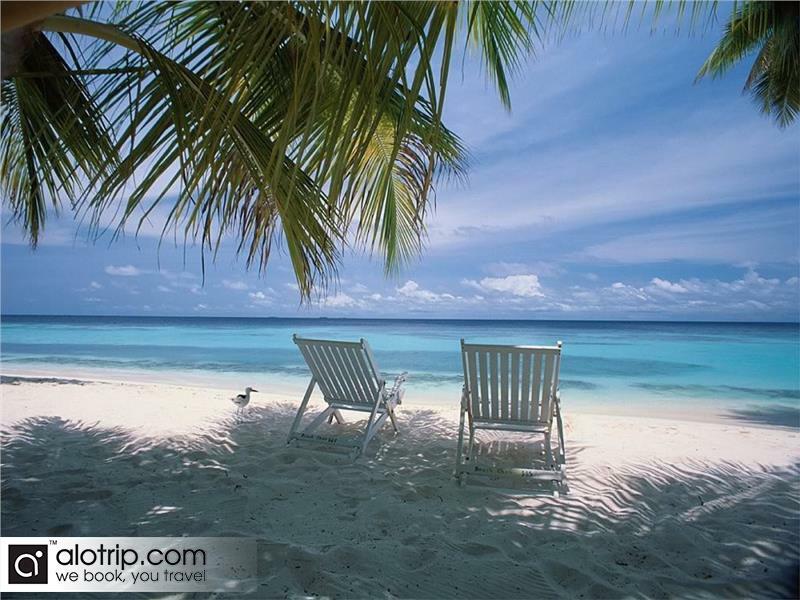 Spend time relaxing then have lunch and dinner on your account. 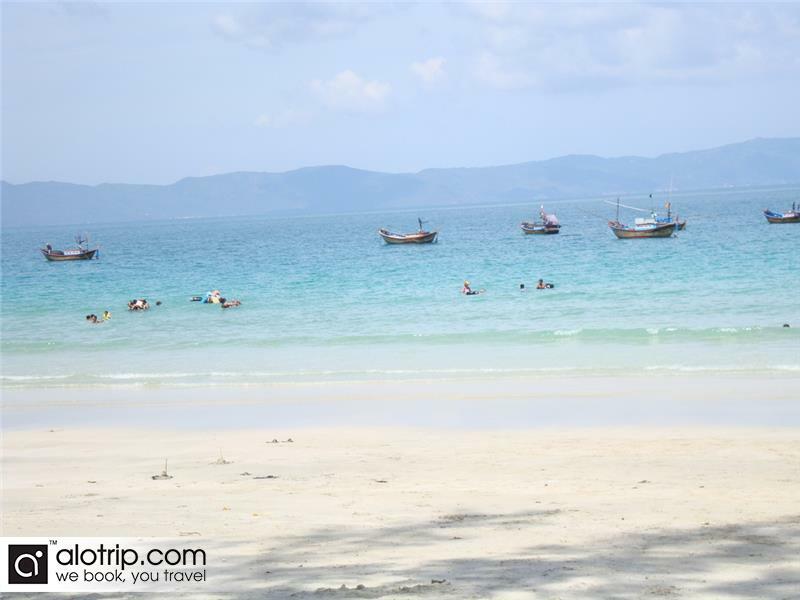 Monkey Island – Lao Island – Orchid Spring – Hang Tien Beach – Funny animal Show – Doc Lech Beach. 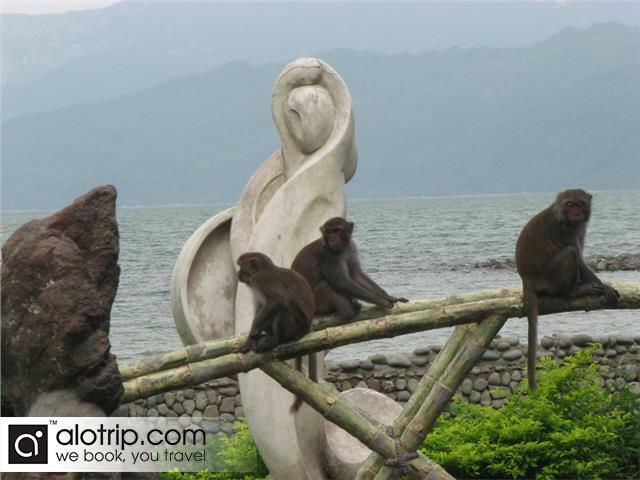 You have a full day’s tour to visit the interesting Monkey island on Nha Phu Bay, also relax at the pristine & beautiful Doc Lech Beach. 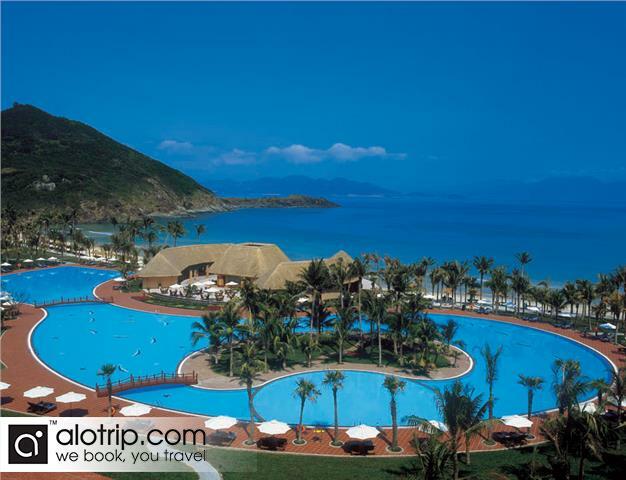 Next to the attractive Nha Trang bay, Nha Phu bay is another famous attraction for tourists. 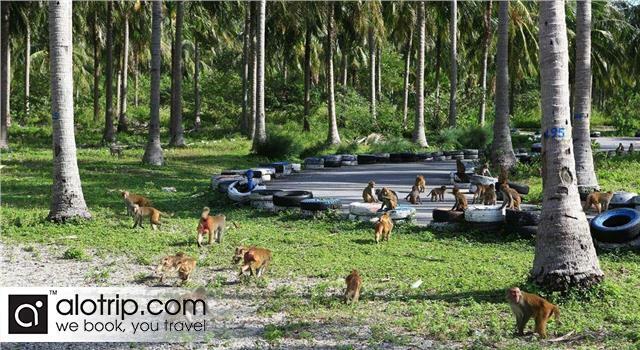 See monkey islands with wild animals; Orchid spring; Hang Tien beach, and various coral reefs are the famous places where we will go sightseeing. 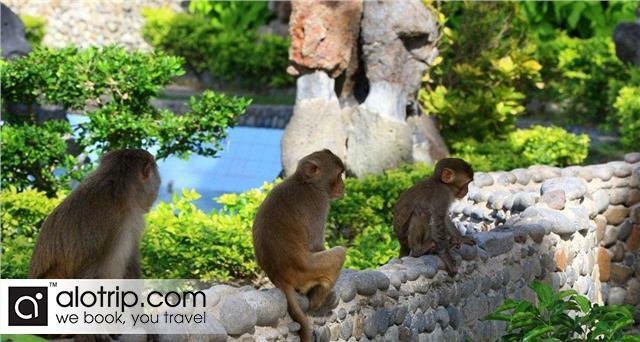 Do not hesitate to make friends with the hundreds of friendly monkeys on Hon Lao Island, and do not miss the funny animal show, play with the majestic elephants and ostriches. This is a really fun and interesting morning. 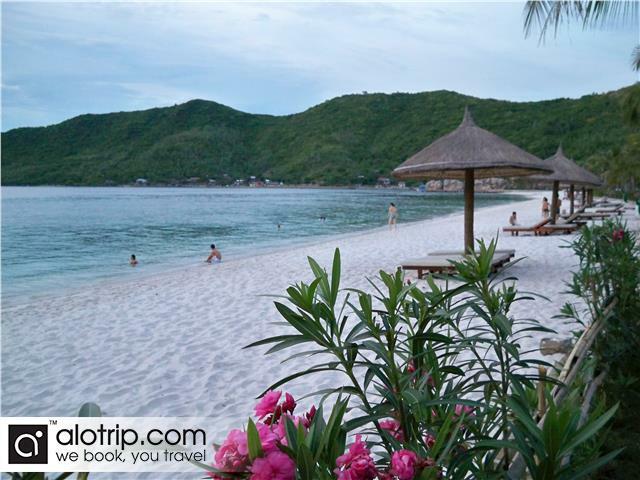 Then visit the white sands of Doc Let Beach (55 Km away from Nha Trang city on the North national road), where you can relax on the most beautiful beach in Vietnam. Be sure to enjoy the wide range of delicious seafood at cheap prices. 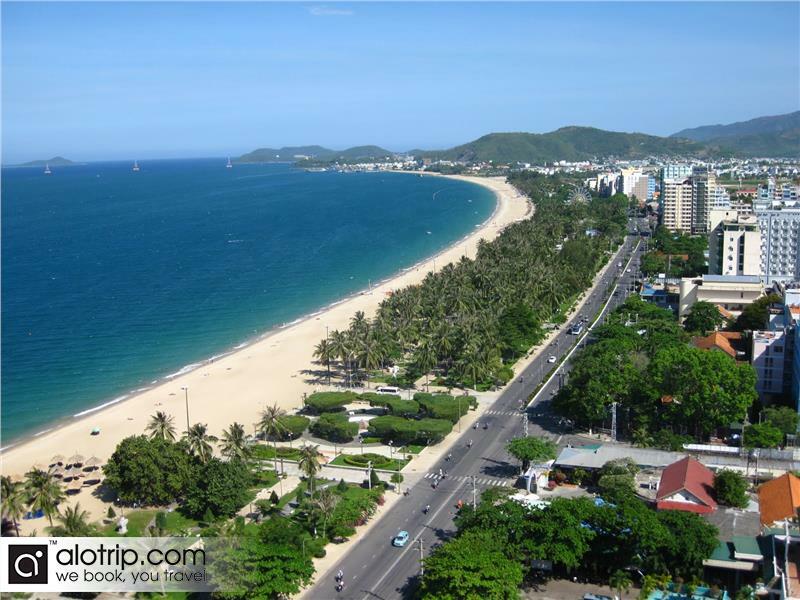 June and July are the peak times for visitors to Nha Trang. Finally, have dinner on your account. 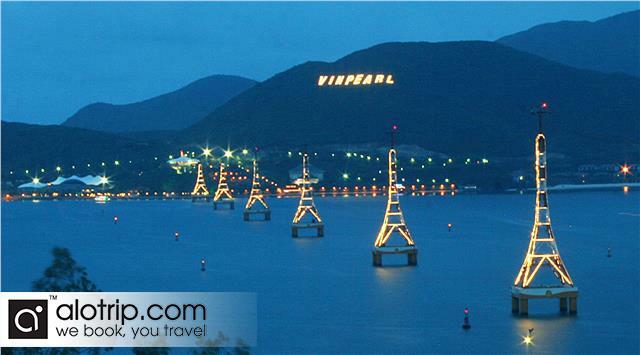 Get to the Vinpearl Land park by one of the world’s longest cable cars over Nha Trang Bay. It takes about 10 minutes by cable car to the park, all of which has great views. 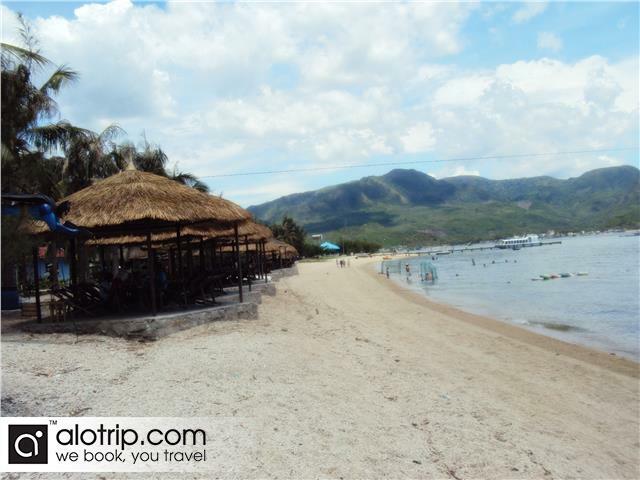 Start from your hotel at 9.00 am, when our guide meets you for transfer to Phu Quy Tourism Pier, where you can take the cable car to the Vinpearlland Amusement Park. 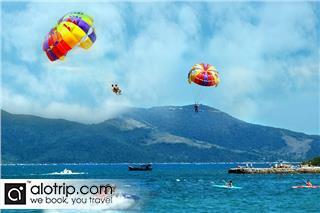 Spend the whole day relaxing & enjoying all the attractions from the exciting to the sublime. 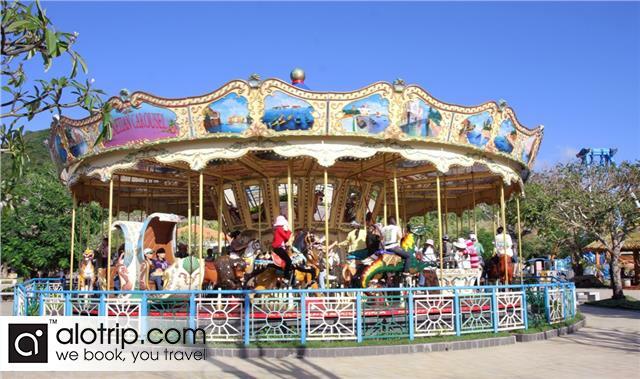 Popular attractions are; the Compact coaster; the Swing Carousel; Evolution; Merry-go-rounds; 4D Movies; Bumpers Cars; Crazy Bull riding; 3D & Video games; Children’s Paradise & the Kid’s Garden. 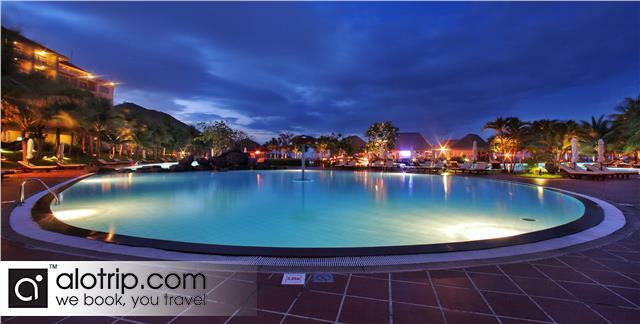 Be sure to visit the newly opened water park & waterfall with music at night. You can choose either lunch or dinner, which are all included in the tour package. The tour finishes around 5.00 pm or at your own time. We will transfer you back to the hotel. 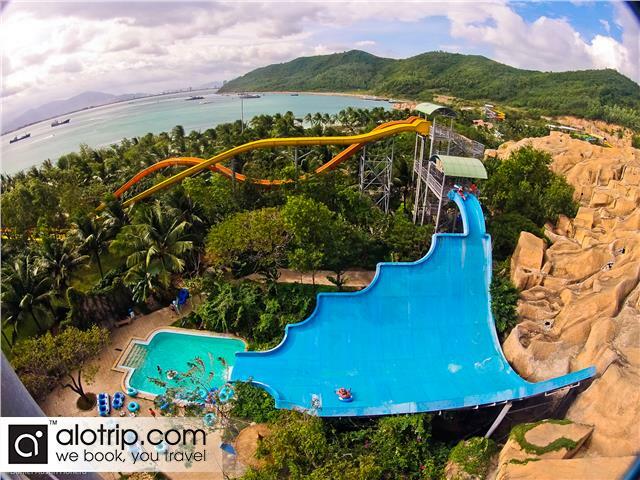 This park is one of the ‘unmissable’ in the area. After having breakfast, you will be free until your flight departs. 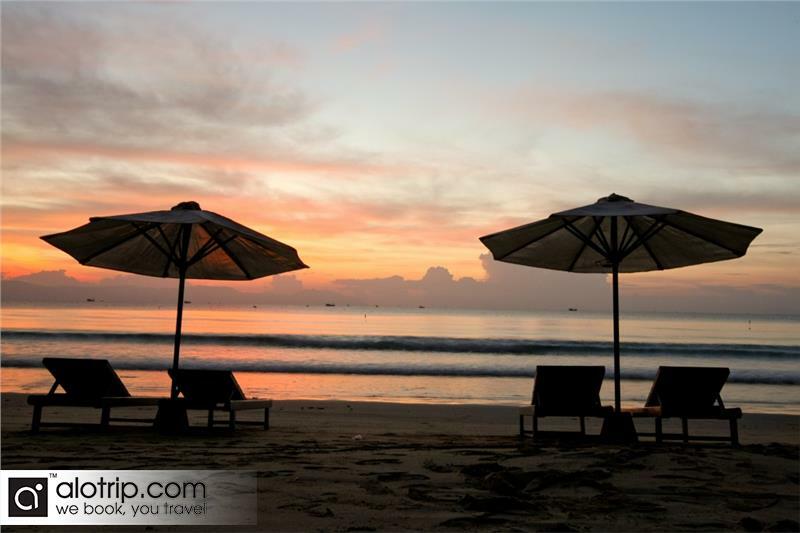 We will pick you up 2.5-3 hours before departure time, the tour ends at the airport. 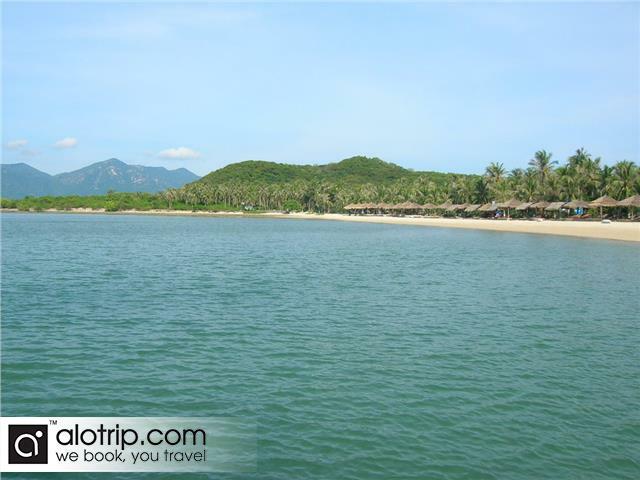 A/C Transport & Boat trip to Monkey island & Vinpearlland. 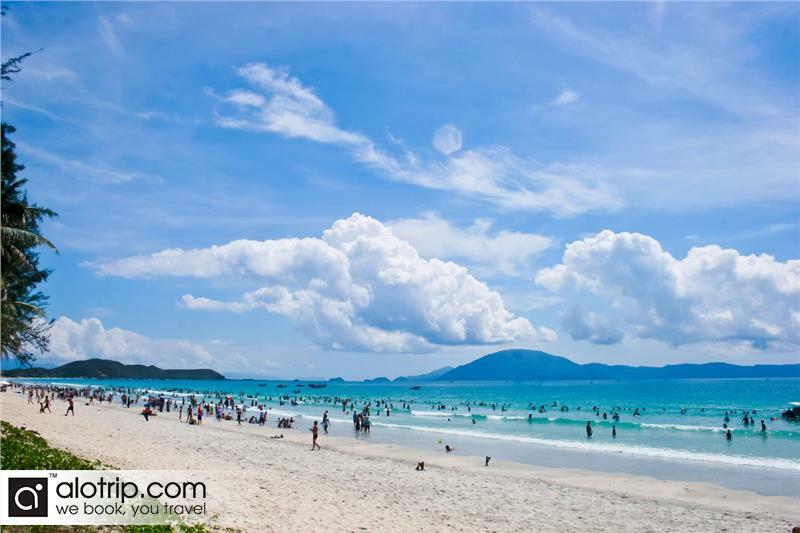 Vietnam Visa to enter the country if required.